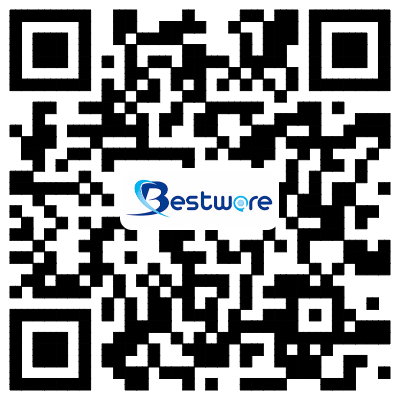 Bestware Hardware Production Co. Ltd.
Bestware Hardware Production Co., Ltd. is an enterprise integrating research, design, development, production, sale, service and combining domestic & foreign trade. 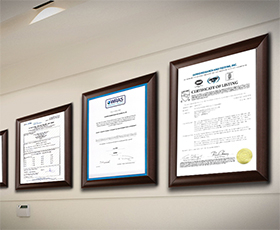 We dedicated to produce high quality products to reach those consumers willing to express their concept among the highest level products available on the market. Our Company commenced business in 2003 in commercial catering category on manufacturing of fry baskets and wire shelves which named BaiLing. 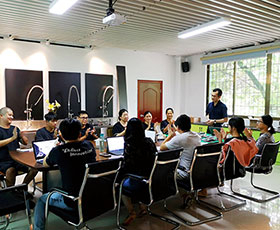 With the company’s diversified development, in 2007, Bestware was formed, which extending our product range to stainless steel plumbing & related commercial accessories. 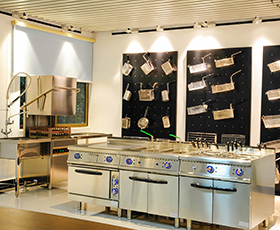 Our company is filled with passion for quality, functionality and innovation. We are flexible to fulfill customer’s requirements with a deep understanding of what the customers need and will come to need. Therefore, we win support and trust from the people who buy our offerings and look at the total value over the entire lifecycle. 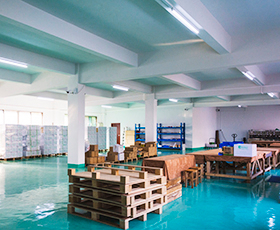 Innovation is a fundamental part of our company. We are sure that is constantly moving forward to assist our customers and contribute to improve our earth.